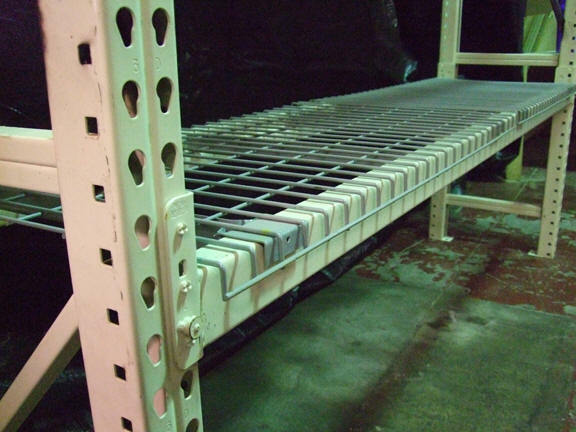 We buy & sell used pallet rack, conveyor, and other material handling equipment, if you have or would like to purchase any used material handling equipment give us a call at 1-800-826-5326. 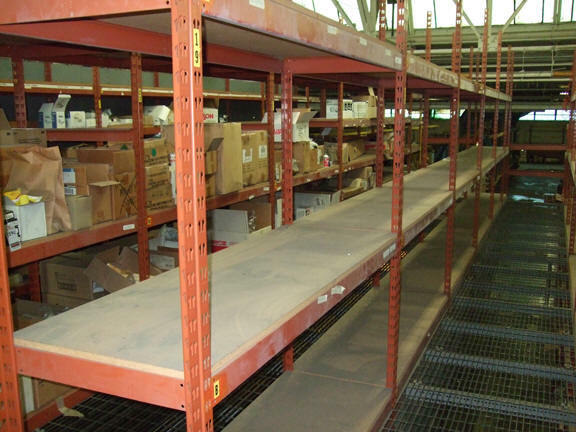 A&A Surplus Inc is one of the nation's leading distributors of new and used warehouse rack, pallet rack, and storage rack as well as industrial steel shelving, warehouse equipment, conveyors, mezzanines, totes, lockers, etc. Currently in stock! 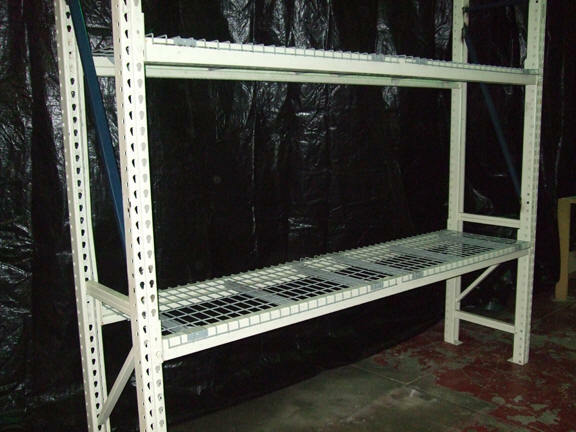 Bulk storage rack is made for larger items that cannot be stored on conventional steel shelving. 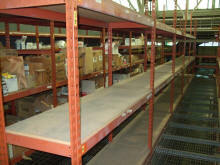 Sections are typically boltless and assembly is quick and easy. Items can be loaded and unloaded from both sides. 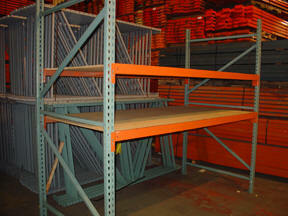 Shelf levels consist of wood decking, corrugated steel, or wire decking. Depths range from 36" - 48", widths from 60" - 108". 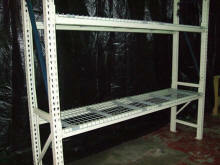 Let us design and quote a system to meet your requirements. Pricing depends on the height, number of levels per section, and the number of sections. Pricing is based on the desired size, number of levels, and number of sections. Levels consist of crossbeams with wire decks. 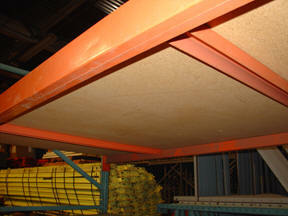 Note: levels consist of wood decking supported by steel supports. Uprights : 9' tall x 18" deep....$35ea. With wood decking supported by steel supports.